We know the urgency of funding at the intersection of gender and race, especially for our nation’s young people. We also know that a dearth of funding is focused on organization led by women of color and under-resources women, and organizations that serve young women of color and under-resourced young women. That is our call to action. Join us. 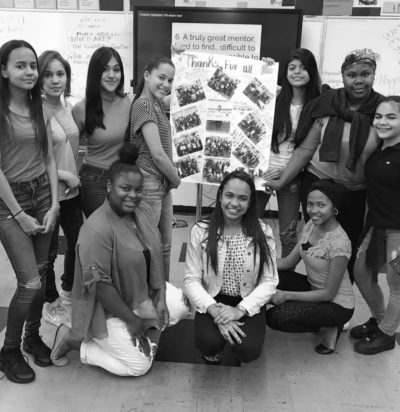 We are actively fundraising to fulfill a seven-year, $70 million budget—$41 million of which will go toward grantmaking to nonprofits and community organizations that work directly in the lives of low-income young women and young women of color. With your support, we can achieve the shared goal of ensuring that all young women— regardless of race, sexual orientation, zip code, or socioeconomic status—have the opportunity to reach their full potential and thrive. No donation is too big or to small. Donate Now.